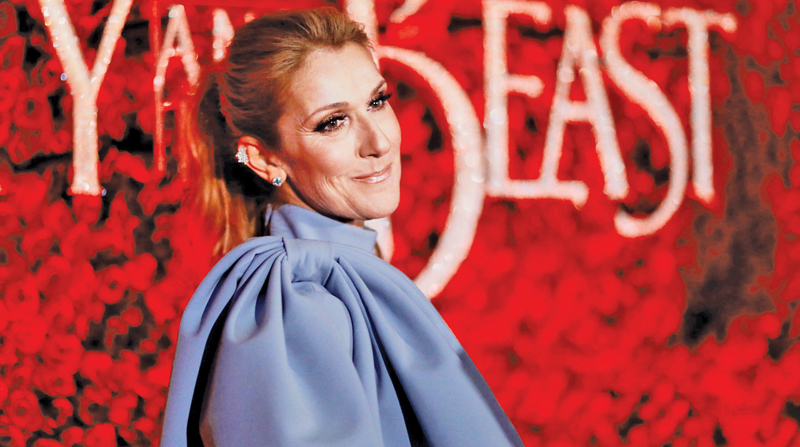 Celine Dion jumped at the chance to honour Aretha Franklin during Saturday night's Grammy tribute concert to pay the Queen of Soul back for the little things she took from her. And Dion will be forever grateful she got the chance to sing with her idol before Aretha lost her battle with cancer last year. Celine joined Jennifer Hudson, John Legend, and Kelly Clarkson, among others, at Saturday's tribute concert, which will air in America on March 10.